In this instructional DVD, Nan Lu, OMD, teaches you how to care for yourself in this simple, effective manner. By stimulating the body’s four major energy intersections, you can help alleviate conditions such as headaches, stomachaches, allergies, PMS, bladder issues, acid reflux and more. In this instructional DVD, Nan Lu, OMD, teaches you how to care for yourself in this simple, effective manner. By stimulating the body’s four major energy intersections,you can help alleviate conditions such as headaches,stomachaches, allergies, PMS, bladder issues, acid reflux and more. This energy routine works well as an everyday pick-me-up and general tune-up! 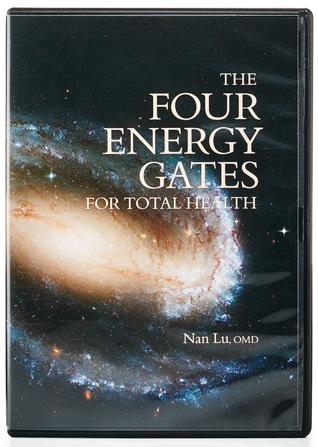 Everyone can benefit from the Four Energy Gates! 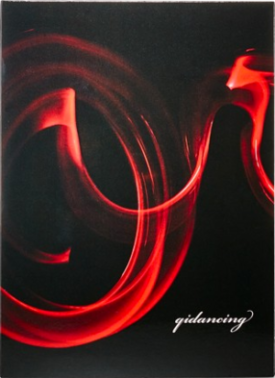 They’re easy and safe, and can helpenhance well-being for anyone of any age.